Last Wednesday in the Apple event, Apple Inc. released their latest new iPhone not just one but three of them known as iPhone XS, iPhone XS Max and iPhone XR. After the release of iPhone X a year before, this was the first newly released iPhones into the market and honestly, the price of these devices is also hard to forget as well. iPhone XR is one of the best devices Apple managed to release in the year and today we are going to give you a full review of this amazing new iPhone. As we know since the beginning we saw so many iterations of two phone line up by Apple but today they have decided to make it as three with the release of this elegance looking new iPhones. 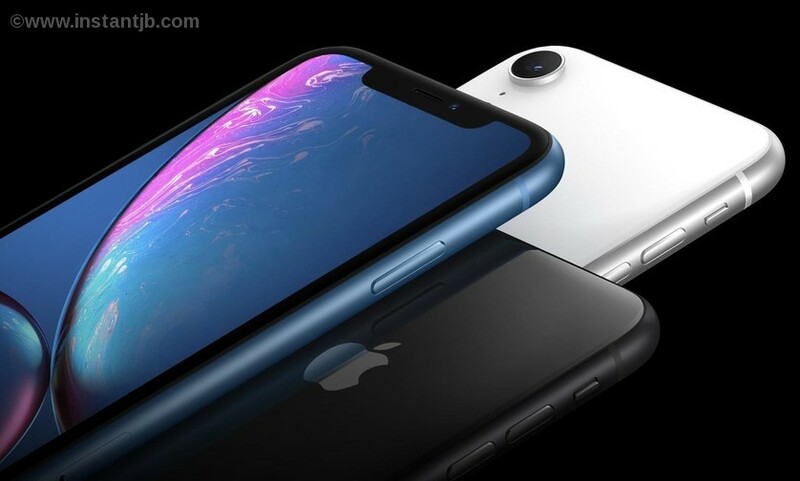 iPhone XR is one of the most highlighted iPhone which announced by Apple Inc. All new liquid Retina display is one of the most popular reasons why iPhone XR is becoming completely different from other iPhones. It comes with the most advanced LCD screen and a powerful A12 chip. On the other hand, an innovative backlight design allows the screen to stretch into the edge of the phone which looks amazing. The 6.1’ display is also gain an important look to the new iPhone XR and this display is known as the largest display on any iPhone as well. The price of iPhone XR starts with 749$ and it comes with 6 stunning new finishes including Coral, White, Blue, Red, Black and Yellow. Anyhow Apple does not release any of those devices yet, they are going to release them next October and you can pre-order them in Apple official website now. Face ID – Now comes with advanced new improvements and your face will be the only way to access into your device data as well. Face ID is known as the most secure facial authentication ever in a smartphone and now it’s even faster than before. New A12 Bionic Chip – This small chip is known as the smartest, most powerful chip in a smartphone and as it comes with next generation Neural Engine, it helps you to experience a perfect augmented reality, impressive portraits with depth control and speed as well. Wireless Charging – iPhone XR’s back glass allows a perfect and simple wireless charging experience for you. Tap to Wake – iPhone XR also comes with Tap to wake feature and you can easily wake your device with a smooth tap on the iPhone. Is it Worth to Buy iPhone XR? Honestly, anyone can say it’s 100% worth consider the features and new finishes. It is true that iPhone XR is 749$ and still it has same features of 1,099$ iPhone XS MAX as well. iPhone XR has a lower resolution LCD screen compared to OLED and as a result of that, there is no 3D touch as well. But consider the design and the main chip it’s same and most people do not see a huge difference between these two devices as well. So we can say purchasing iPhone XR will be completely worth rather than wasting another 300$.